So far, this holiday candy series has included pumpkin, peanut butter, toffee, gingerbread, cranberries, egg nog and plenty of chocolate – but no mint. If you Google Christmas or Holiday candies you’ll see a lot of peppermint and candy canes. 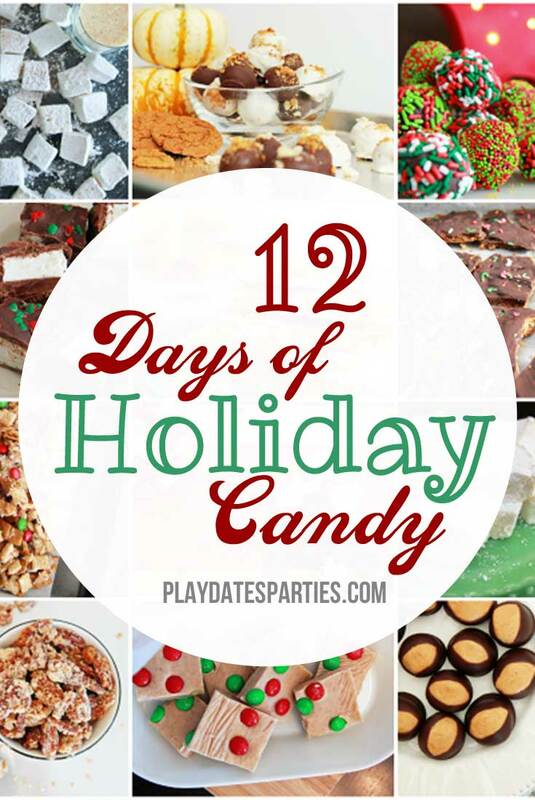 And you can hardly see a holiday candy roundup that doesn’t include some sort of peppermint bark. There’s good reason for this, too. Candy canes and peppermint are a classic representation of the season. And bark…well it’s just easy! 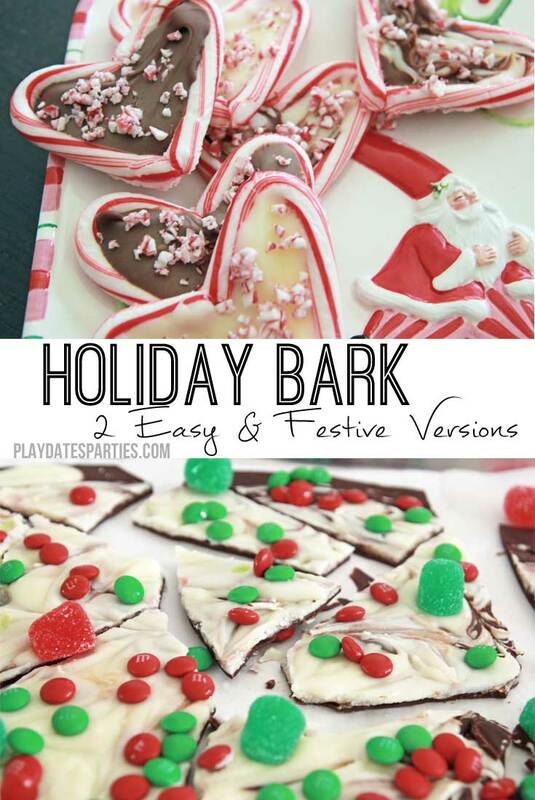 Not only is bark easy, it’s versatile! Don’t have candy canes? 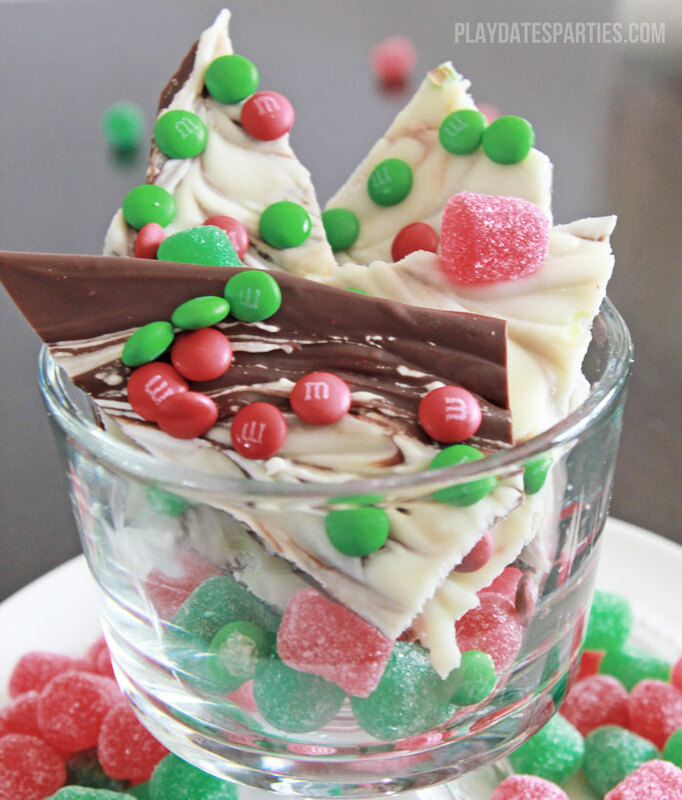 Use red & green M&Ms, sprinkles, or whatever other festive decorations you can find! Use only one flavor of chocolate, swirl together semisweet and white chocolate, or use candy melts for some color. It’s one of those candies that is just hard to do wrong. But I have to admit, I’m not a huge fan of peppermint. I can handle a small amount, but more than a little nibble or so makes me queasy. On another note, I was once given candy cane bark that was made with vanilla almond bark, and it was so sweet I had to throw it away. That’s saying a lot – it takes a lot for something to be too sweet for me. If you prefer almond bark, then by all means use it, but the recipes below only use white chocolate chips. And white chocolate chips tend to seize easily. They also tend to have more of a cream color than a true white, but that doesn’t bother me. For a true white, I recommend white candy melts. While they’re still very sweet, I don’t find them quite as cloying as the vanilla almond bark. 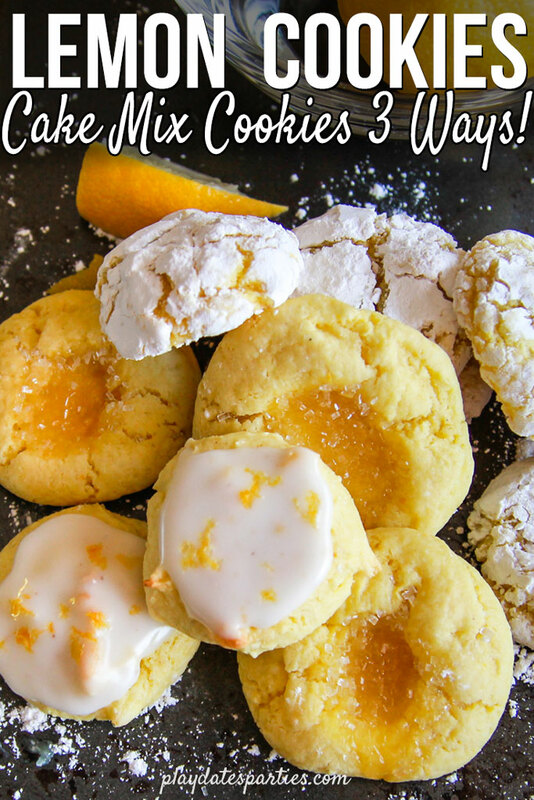 Even with the white chocolate chips, this stuff is easy to make. Easy enough that I made two different versions before Mass on Sunday. First off is a mint-free version with M&Ms and spice drops. It was sent to school this week and came back with rave reviews. 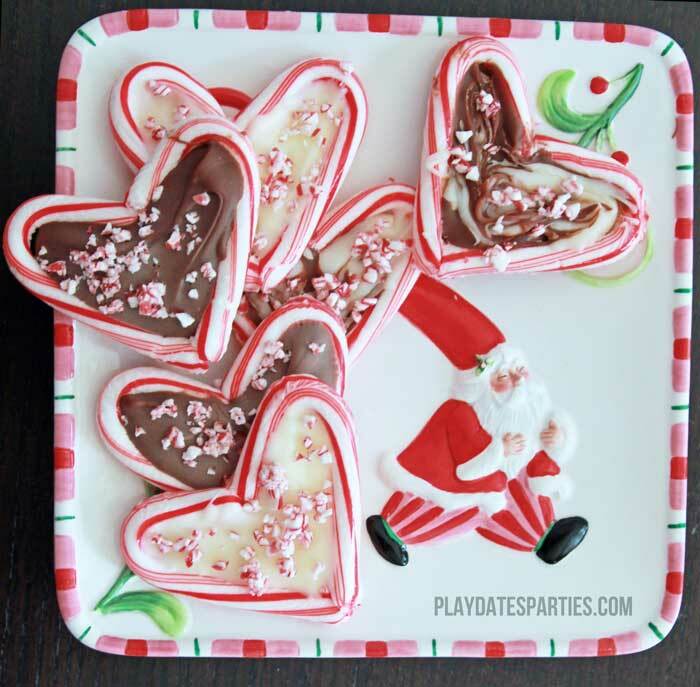 Second, I had a little fun making candy cane hearts filled with chocolate bark. They’re just so cute! Melt semisweet chocolate chips in a microwave safe bowl, stirring at intervals. Start with 30 seconds and then reduce microwave time to 15 seconds and 10 seconds, until chocolate is smooth. Alternatively, use a double boiler. Pour melted chocolate onto a pan prepared with a layer of parchment paper. Using an offset spatula, spread chocolate over the pan. To make separate layers, place un refrigerator until firm. Meanwhile, melt white chocolate chips in a double boiler. If the white chocolate starts to seize (melting to a thick, lumpy consistency), add heavy cream, one teaspoon at a time until the chocolate is smooth and creamy. Pour over top of refrigerated semisweet chocolate and carefully spread over the top with a large offset spatula. To make a swirled effect, don’t refrigerate first layer until completely firm. After spreading the chocolate, drag a toothpick through the layers, alternating motions to create a varied effect. Immediately sprinkle with toppings and refrigerate until completely set. 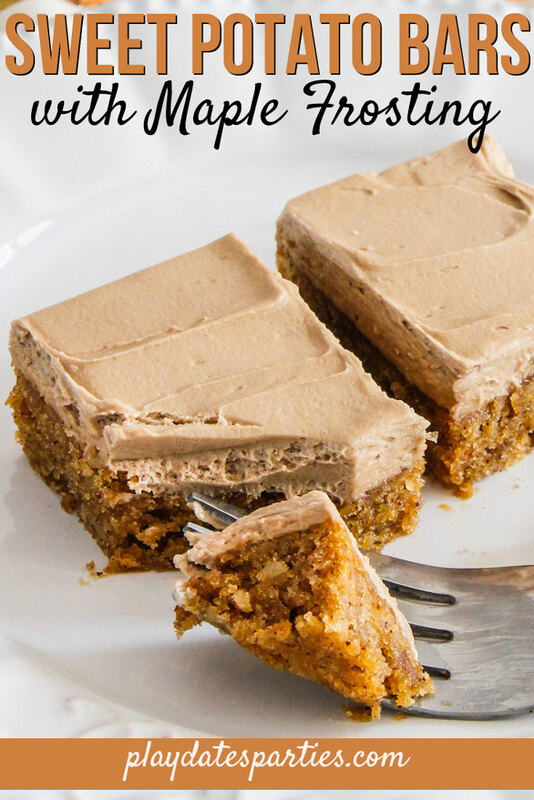 Break into small bite-sized pieces to serve. Preheat oven to 250 degrees Fahrenheit. Prepare a baking sheet with parchment paper and line up mini candy canes next to each other to create a heart shape. Bake candy canes in oven for about 5 minutes, until soft but not melted. Remove from oven and mold together to ensure that the ends are touching each other and that the heart is the desired shape. As the candy cane hearts cool and fuse together, melt the chocolates as stated in the above recipe. Fill the hearts with melted chocolate using a small spoon to smooth the chocolate out to the edges. 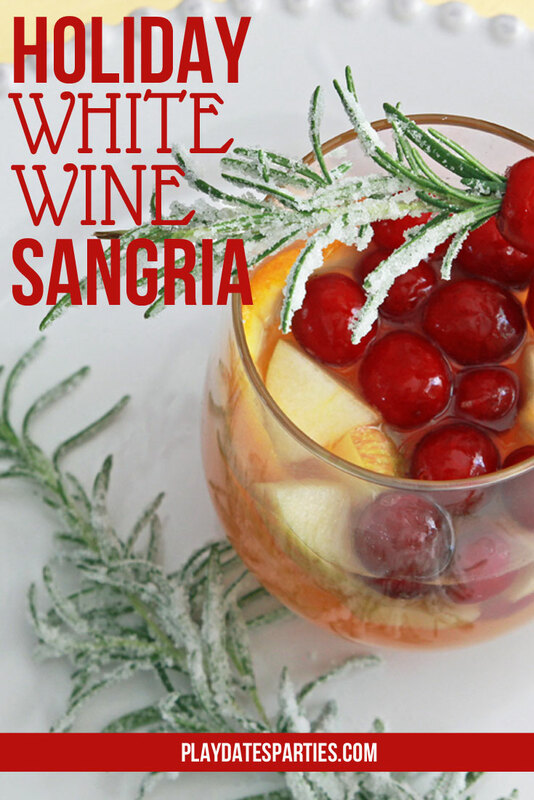 Sprinkle with crushed candy cane pieces and place in refrigerator to set. 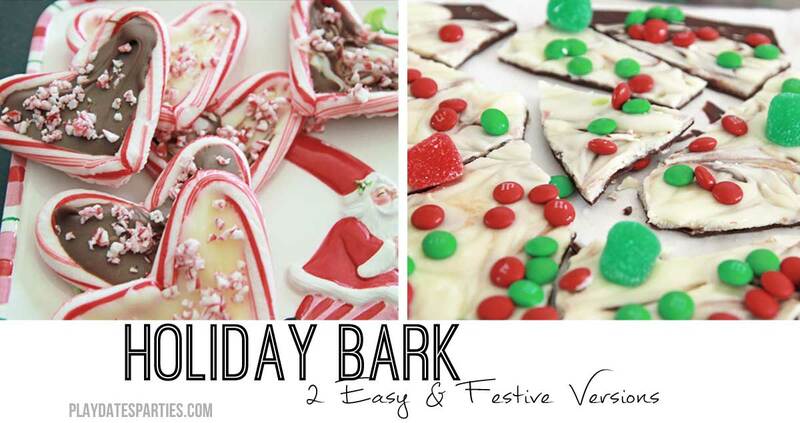 Have you ever made chocolate bark? 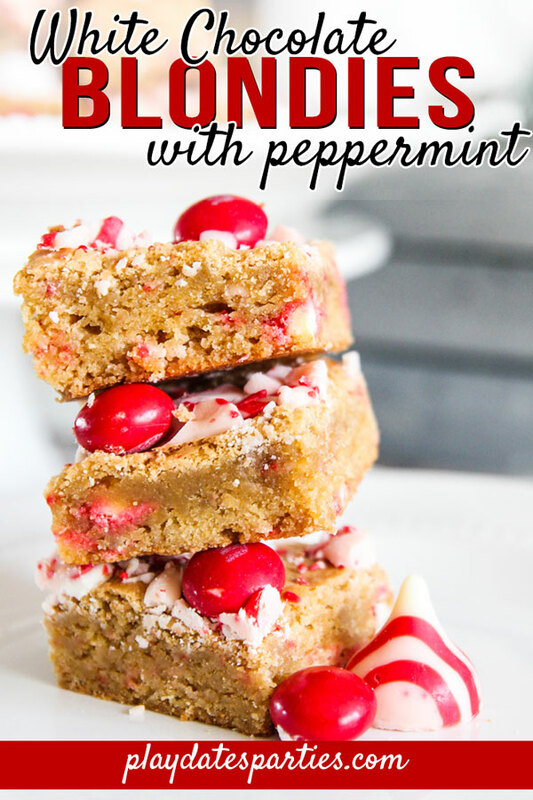 Do you like peppermint treats?